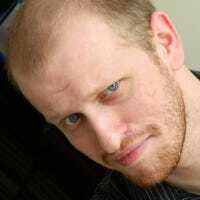 There’s almost never a good reason to buy a Steam game for full price unless you have to have it the day it comes out. If you can be patient, then you can save big on the games you want. With these tools, you can find out when the next big sales are, track prices over time, and get alerted when the games you want are cheap enough to buy. There are always deals of some sort on Steam (like daily deals, “midweek madness”, weekend sales, etc.) but nothing compares to a full out Steam Sale. There are a couple of big sales every year, with smaller sales in between. More often than not, the lowest price for any game on your wish list will come during a sale. Steam famously doesn’t announce sales in advance, but fortunately they stick to a pretty predictable schedule. A schedule that WhenIsTheNextSteamSale.com chronicles. 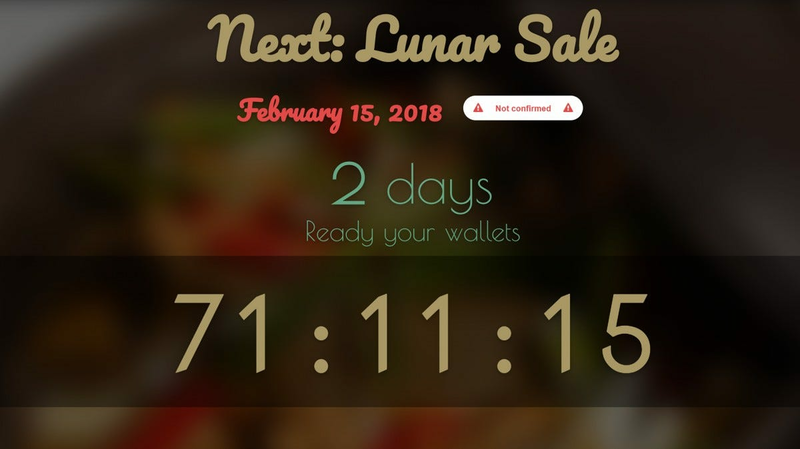 Head to the site and you’ll be greeted with a big, friendly countdown timer that estimates when the next Steam Sale is going to go live. It also denotes when a sale date is confirmed and when it’s coming from rumors or speculation based on previous sales. It’s not 100% reliable, since it’s rarely based on official information, but it’s as close as you’ll get to a heads up when the next sale is approaching. If you’re on the fence about making a particular purchase, it always pays to check if there’s a Steam sale right around the corner. Steam’s website has a wealth of information including reviews, bundles, DLC listings and plenty more, but it could still use some key features the company will never add. Information like whether other stores have it for cheaper. Steam’s not gonna tell you if you can get a better deal somewhere else, but the browser extension Enhanced Steam (Chrome, Firefox, Opera, Edge) will. The extension will show you when a game is available for a lower price in another region (if you happen to have an overseas friend you could pay to gift it to you) or, more importantly, when it’s cheaper on some other store. Plenty of stores will let you buy a game then activate them on Steam, so there’s no reason not to shop around before you buy directly from Steam. 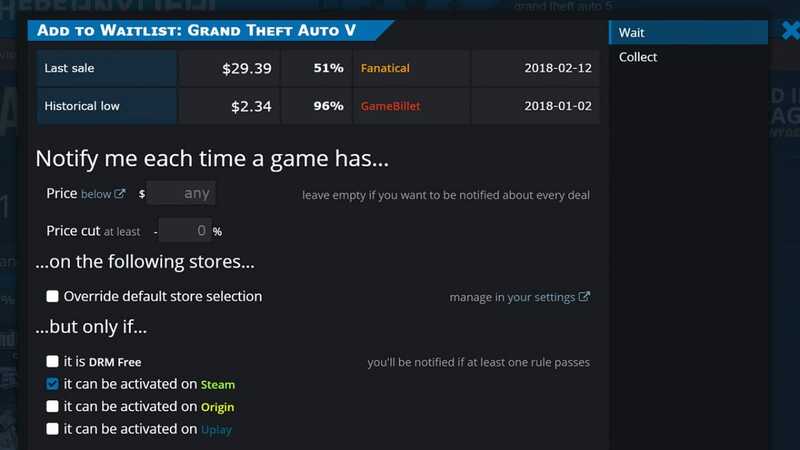 For those who prefer to stick with Steam, the aptly named SteamDB provides analytics for the gaming library but, most importantly, it lets you search and analyze sales on the site. 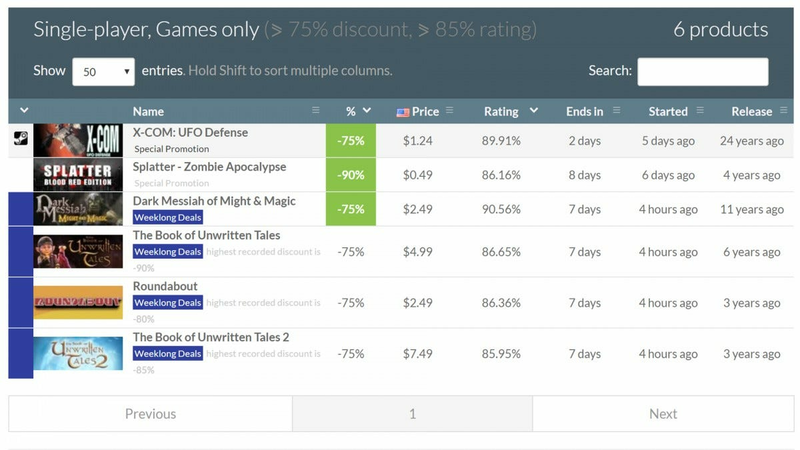 You can narrow down search results to games that are discounted a certain percentage, that are within a specific rating range, and even filter by platform, type, or tags. 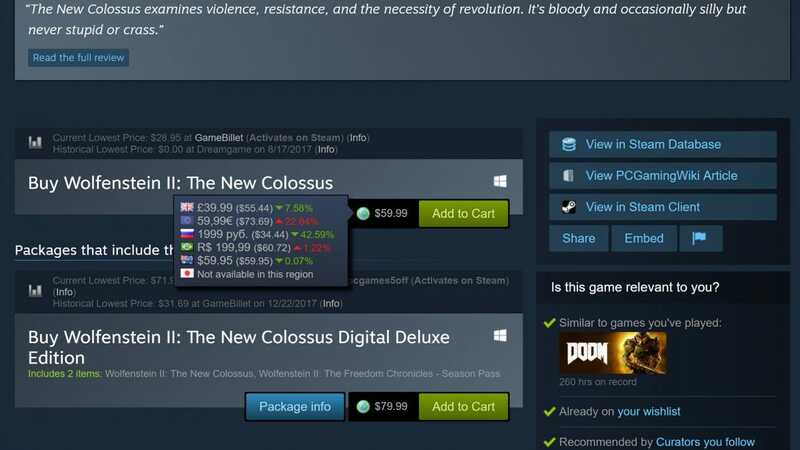 You’re only looking at Steam’s specific sales, so this is better used as a tool to find hidden gems during a big Steam sale, rather than to track a single game’s price. There are frequent sales on Steam, sure, but other sites sell Steam-activated game codes often for a lower price or more often throughout the year so why limit yourself? If you’re just curious what’s on sale today, though, SteamDB can help you out. If you don’t want to add yet another browser extension to your collection (and we can’t say we blame you), IsThereAnyDeal can fill a similar void. 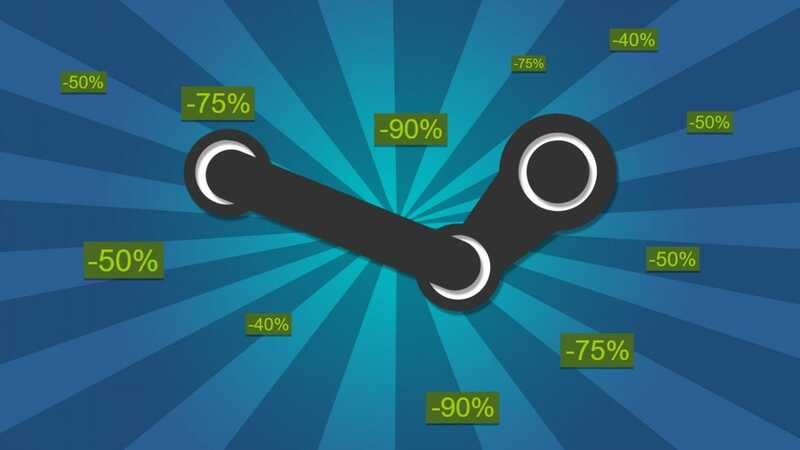 Another service with a sentence for a name, this site tracks prices for Steam games across a number of stores and keeps track of their price history. This not only lets you see which sites have a good deal now, but also how often there have been even better deals. You can sometimes use this data to determine whether you should buy now or wait for an even better deal later. You can also import your Steam wish list and get notified when a game you want is on sale. You can choose to specify certain stores you like buying from, and even filter by stores that let you activate your games on Steam. The site also allows you to specify how much of a discount you want, so you only get alerts when a game’s price is reduced by a certain percent or below a certain dollar amount. Speaking of wish lists and importing them, while price comparison tools are super awesome there’s no substitution for Steam itself handling the notifications. By all means use the bevy of tools we’ve just laid out for you, but be sure to add any game you’re even remotely interested in to your Steam account’s wishlist. Steam is in the business of selling games and they will never miss a chance to notify you that a game you’ve saved to your wishlist is on sale. Even if you completely miss that a Steam sale is underway, you’ll get pinged every of that sale if any of your wishlist games get discounted. If nothing else it’s a fantastic way to save money by watching the cost of a formerly premium new release title drift down to a nice wallet friendly $2.99. It’s not the flashiest tool and there’s no price tracking, but given that the alerts are sent by Steam itself it’s a rock solid backup to have in place.